Queensland is the second largest state in Australia and covers over 22% of the total Australian continent an area of 1,730,648 square kilometres. The coastline of mainland Queensland is 6,973 km in length. 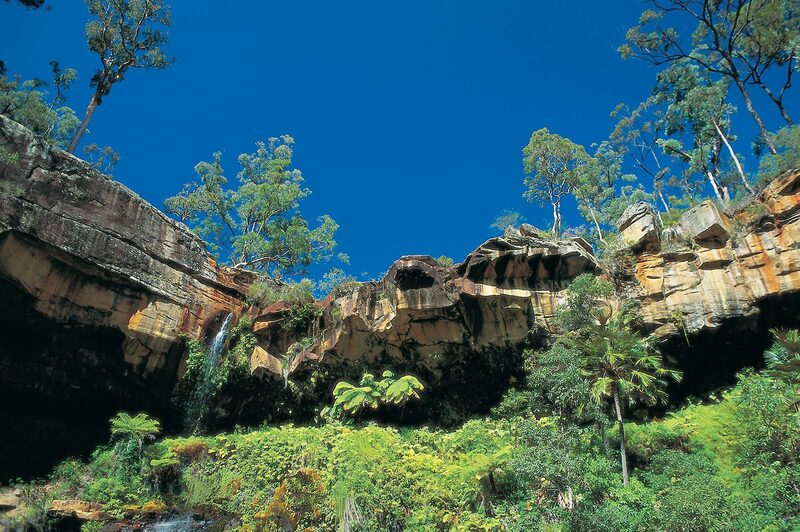 Queensland has an extravagantly diverse landscape that is dominated by its extensive coastline which is home to more than 60% of its resident population. The state is famous for tropical islands and white sandy beaches. The state capital of Brisbane is known as the River City for the serpentine Brisbane River that winds its way through the city and suburbs. North and south of the capital, stunning beaches and rainforests are breathtaking in their relatively untouched beauty. Queensland is essentially a state of great plains which merge into high country of sharper relief to the east and north-west. To the north, the country falls gradually to meet the coastal plain which reaches the Gulf of Carpentaria as a broad tract of salt flats. The far north-west is occupied by a rugged uplands region, rich in minerals. Eastward, the country rises towards the Great Dividing Range which runs from the southern border to the northern tip of the state and is the main watershed between the coastal and inland rivers. East of the Great Dividing Range, the country drops seaward in a jumble of ranges separated by lowlands. This structure is continued in a chain of mountainous offshore islands sitting on the continental shelf. 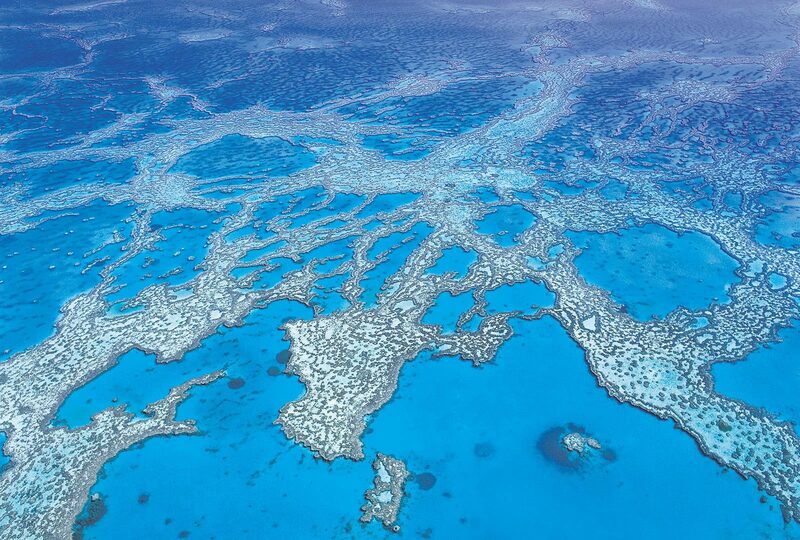 Beyond them is the Great Barrier Reef, a series of coral formations stretching for about 2000 km. Just south of Brisbane is the Gold Coast — the surfing and party Mecca of the state, while north there can be found a gradually wilder and more spectacular scenery of pristine national parks, tropical islands and of course, the magnificent Great Barrier Reef. Outback Queensland is in stark contrast to the coast with its dusty mining country and vast expanses of flat plains where hardy cattle graze across the inhospitable terrain. Agricultural regions of lush pasturelands are perfect for many farming pursuits. Queensland shares its borders with the Northern Territory in the west, New South Wales to the south and South Australia in the south West corner.